er horn buds have been burned off – disbudded). 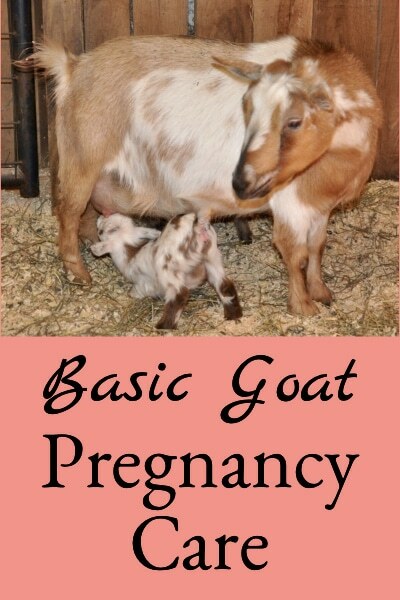 Most goats in the US today are naturally born with horns, and many dairy goat owners choose to de-horn (typically by disbudding) them when they’re babies for various reasons (see Disbudding Goats). 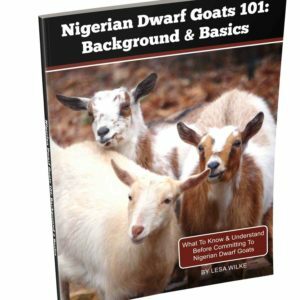 Since disbudding baby goats is not a process that anyone enjoys, I decided to pursue breeding polled goats, and wondered why more breeders weren’t also. 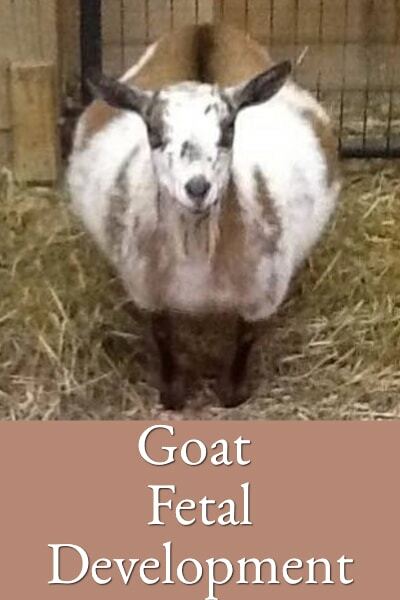 I learned that there were once many polled goats in the US (some show scorecards even awarded more points for being polled), but that in the mid-1940’s an article was published by the USDA that linked polled goats with increased chances for producing hermaphrodism (an animal with both male and female reproductive organs that’s sterile). This was only one report and the statistical significance is still being questioned; however, breeders quickly began culling or hiding any polled genetics. 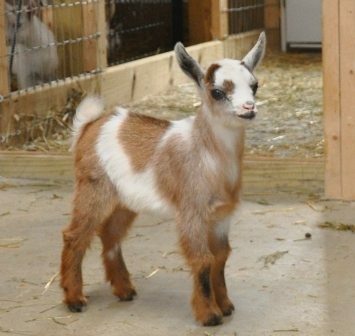 According to the report, when breeding a polled goat to another polled goat, there could be a 1 in 8 chance of producing a sterile animal. So, some animals that were naturally polled were not registered as being polled, and polled animals were disbudded to disguise the fact that they were naturally hornless. 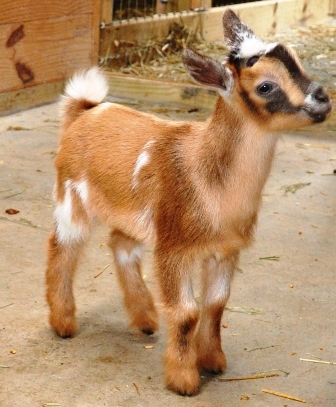 Despite the negative stigma that was attached to polled goats, there have been a few breeders over the years that have been breeding polled goats successfully without producing any increased incidence in hermaphrodism. 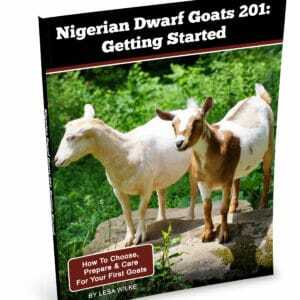 They maintain that it’s just as likely to produce hermaphrodism when breeding two horned goats as when breeding two polled goats. 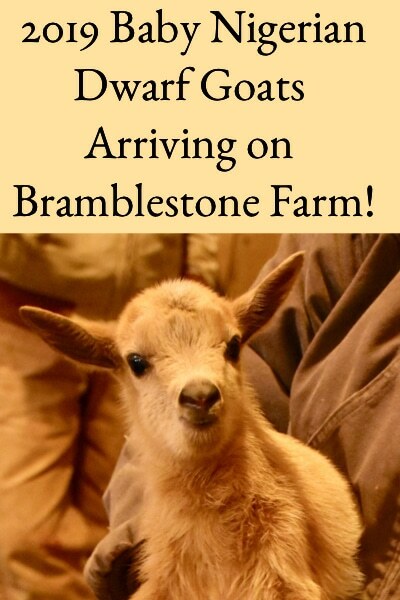 There is still great debate on the subject, so it’s important to at least understand how it’s determined whether a goat is born polled or horned. 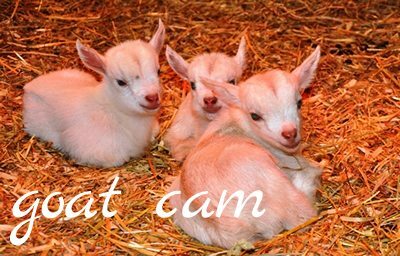 In goat DNA, there are two “slots” for horn genes and each goat gets one slot filled by its dam and one slot filled by its sire. The horned gene is recessive and the polled gene is dominant, so if a goat receives two horned genes it is homozygous horned (and appears horned), if it receives one of each it is heterozygous polled (the dominant polled gene “hides” the horned gene and it appears polled), and if it receives two polled genes it is homozygous polled (and appears polled). 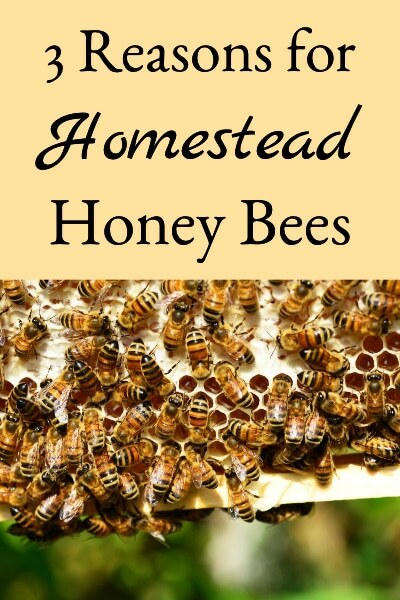 hh = Homozygous horned – cannot produce polled offspring unless bred to polled mate. Ph = Heterozygous polled – can produce polled and horned offspring, unless bred to homozygous polled mate. PP = Homozygous polled – cannot produce horned offspring, regardless of mate. Some breeders believe they minimize the possibility of producing a sterile animal by never breeding a polled goat to a polled goat, whereas others don’t worry about the possibility and believe the rate of incidence is the same whether breeding polled to polled, polled to horned, or horned to horned. 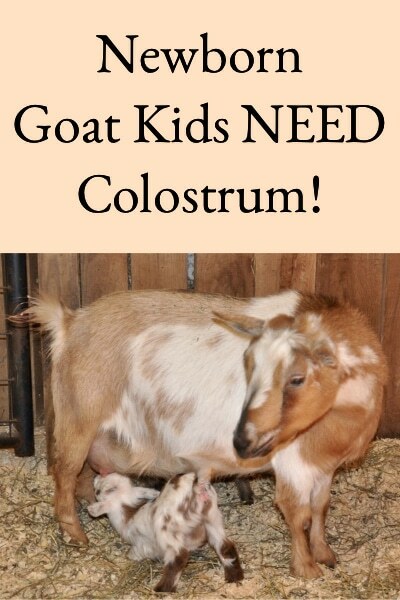 We prefer not having to disbud the kids, and so have quite a few polled goats. Finding a homozygous polled sire would be great for us, we could breed him to horned dams and never have to disbud another kid! We have a polled (PH) Nubian buck and are trying to build the polled genetics in our herd. We get close to 50% hornless kids from him. We are going to breed him with some purebred Boers to see what we get. 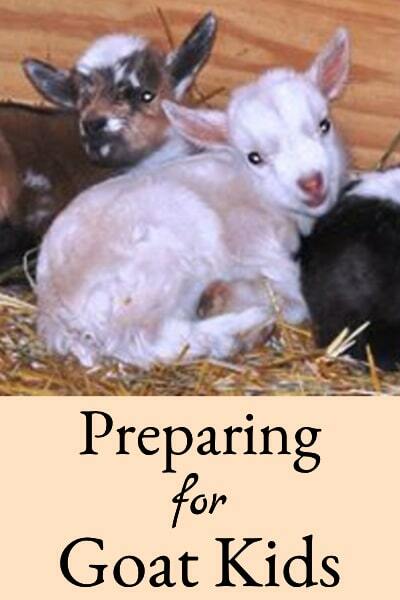 Love your site-have learned a lot as a new goat owner and frequently refer to your articles when I have questions. Your article today is very timely as I am taking one of my doelings back to the breeder for disbudding-her sister hasn’t developed horns-the buck was polled. Thank you so much for all the great information!